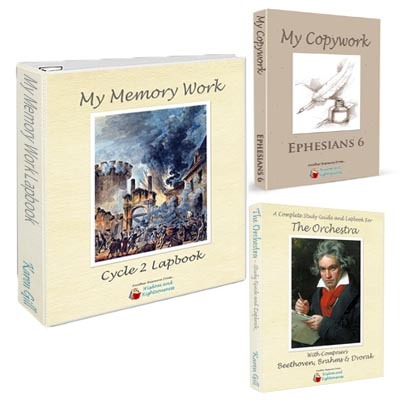 Only $1.99 through the end of July! 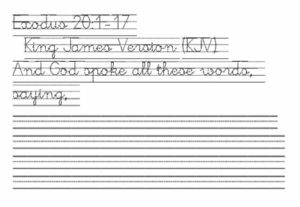 Copywork is a great tool to reinforce your child’s scripture memory work, visual transcription, and handwriting skills! 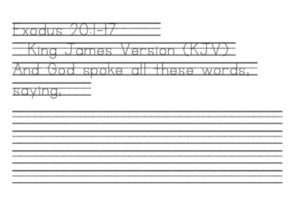 Intermediate Print – Freehand Copy of printed text onto three-ruled lines. 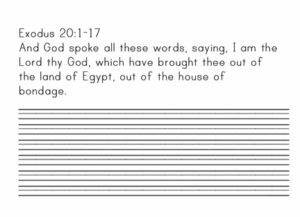 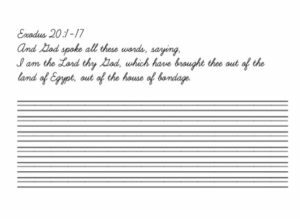 ​This is a downloadable PDF covering Exodus 20:1-17 under four levels . 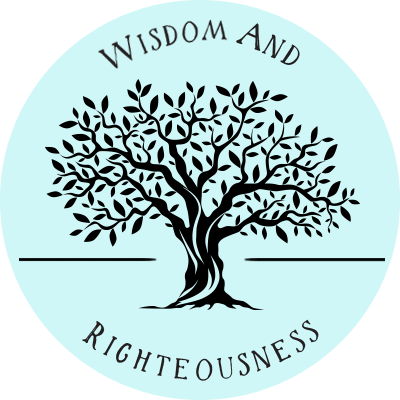 You choose which level works for best for each of your children! 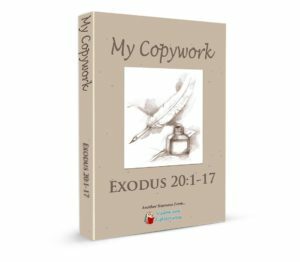 GET THE EXODUS COPYWORK HERE! 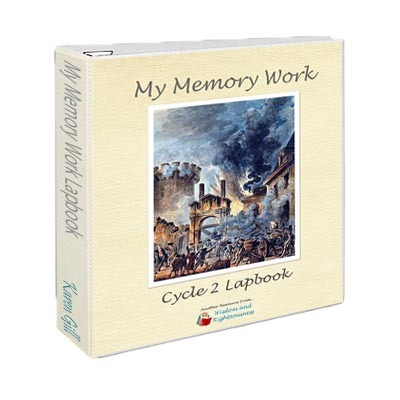 This pairs Perfectly with the My Memory Work Lapbooks!